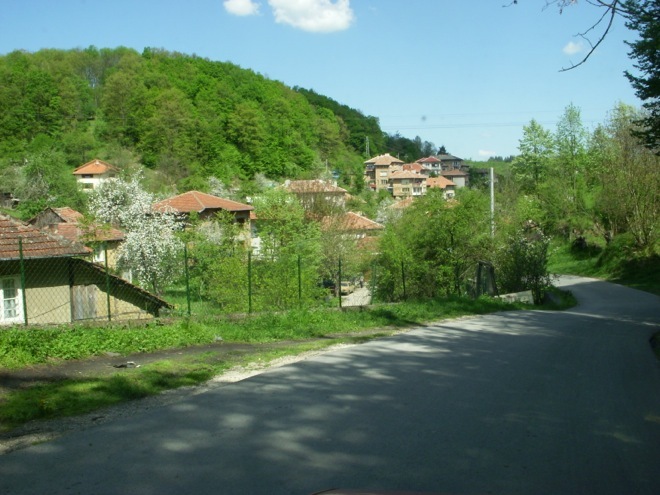 I arrived from Greece to Bulgaria and couch-surfed for three weeks total and house-sat for 8 weeks total. The person I couch-surfed with said I could live at their vacate house in a small village. 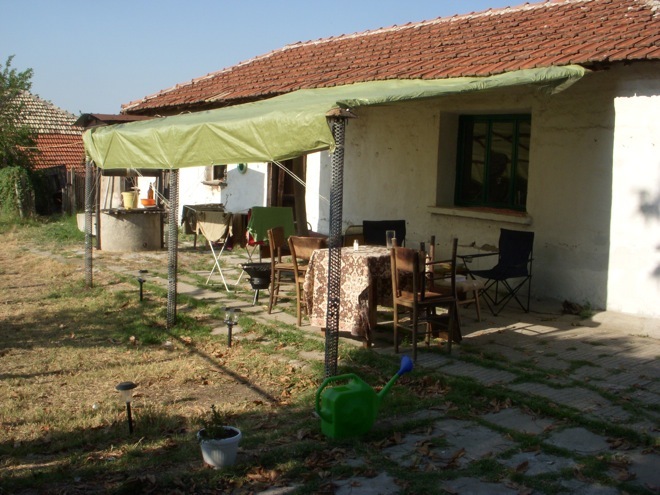 I stayed in Bulgaria for 13 months and 2 days living traditionally throughout the winter. Monday is a Green Light—Departing Bulgaria. A Slight Change for the Departure. A Visit to Sofia and Departing Bulgaria Soon. The One Year Mark Nesting in Bulgaria. Travel Blog Spotlight: The PlanetD! New Kittens and Family Food.